I got my phone upgraded today yey! From an iPhone 3GS to the iPhone 4S – so happy about how much better the camera is! So a new phone means I need a new phone case, here’s a few that I’ve found. I can’t decide! I have looked into getting one custom-made with my Doodlecats on but they’re very expensive. 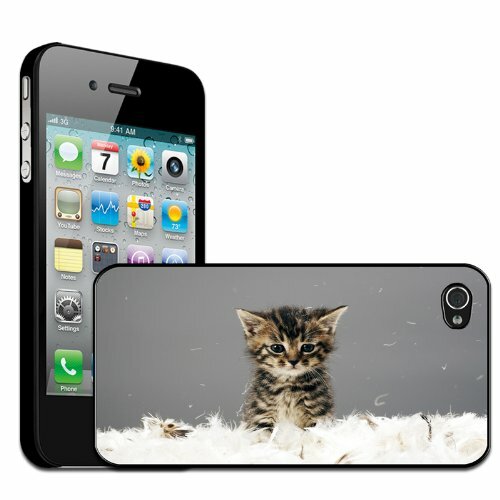 I drop my phone a lot so I don’t really want to spend £20-30 on something that’s just going to get scratched. I love this, it’s really cute, but I think it would be too bulky. I can’t see that fitting in my pocket! This one isn’t quite so cute but a much more streamlined version of the previous one. It looks much more practical. I’ve seen lots of these in different colours and I think they’re adorable. Like the first case though, I think I’d get annoyed with how bulky it is. 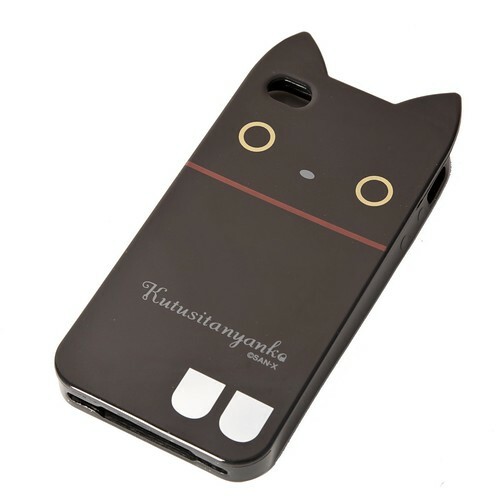 I love the illustration on this case and the seller has lots of different ones. So adorable! There are hundreds if not thousands of cases with cat photos on and they are lovely. I think if I had a case with a photo on it, I’d want it to be a photo of my kitties. 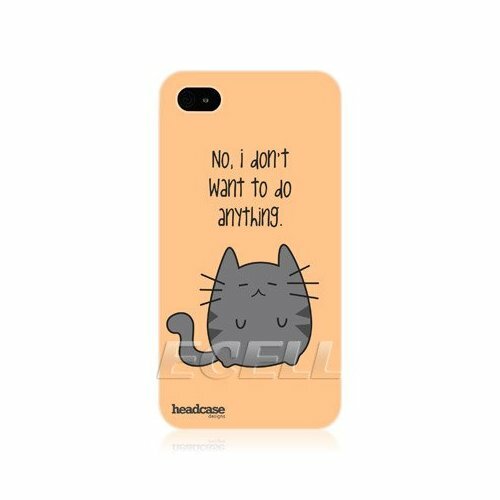 Do you have a cat phone case? 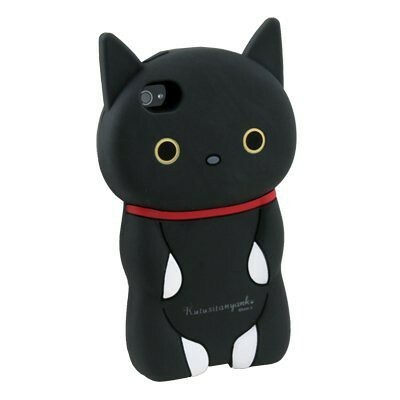 I have the 3D Kiki Cat For iPhone 4S Silicone Case – purple, its ok but doesn’t fit snug snug on the phone but I still love it, just in case anyone wanted to know its a loose fitting case. 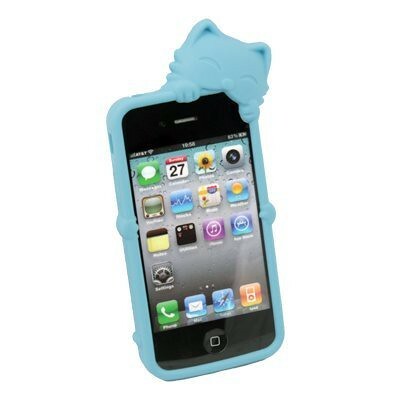 Do you know where I can find the silicone one for the iphone 5?